The iON Wireless Plus fast charger pad allows you to charge your smartphone by simply placing your device on top of the pad’s surface. 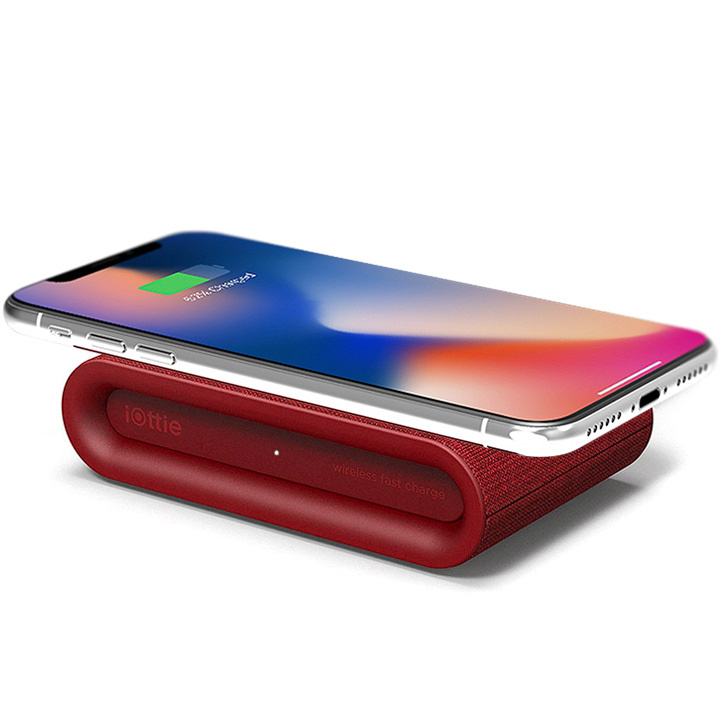 This sleek and powerful wireless charger for Samsung & iPhone devices features Qi wireless fast charging technology that delivers a faster charge than a standard wireless charger. With a maximum charging output of 10W on Android and 7.5W on iPhone devices, the wireless phone charger pad delivers power safely and efficiently. 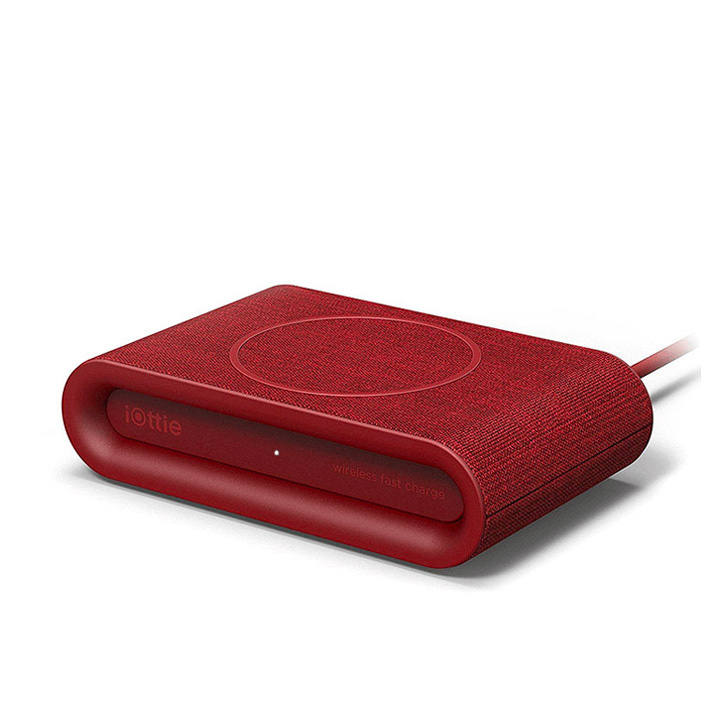 The wireless charging pad also features a USB-A on the back of the pad to conveniently charge an additional smartphone simultaneously. 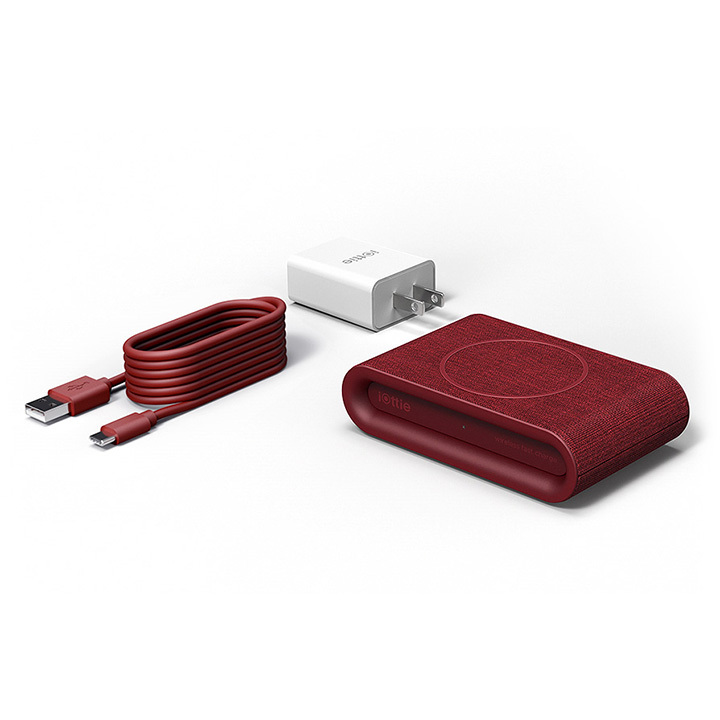 The iON Wireless fast charger for Samsung, iPhone, and other Android smartphones comes in three soft fabric wrapped colors that coordinate with any home or office decor. 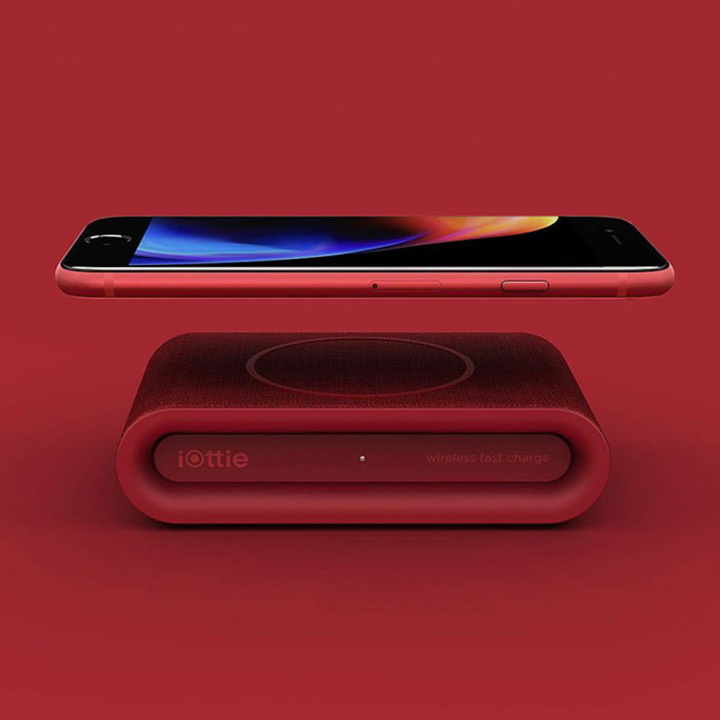 Qi Wireless Fast Charging technology allows you to charge your smartphone faster than a standard wireless charger. Charge an extra smartphone with an additional USB-A port on the back for maximum utility. 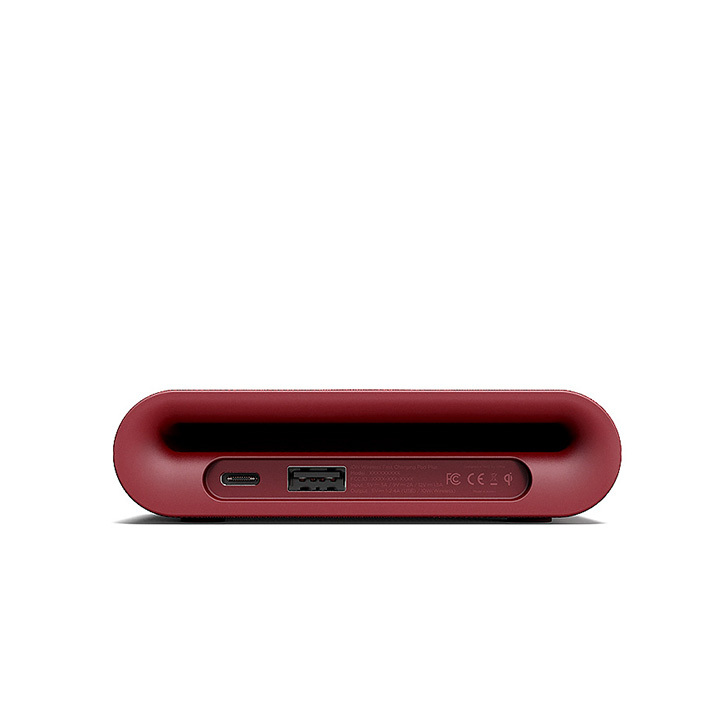 The iON Wireless Plus is designed to promote air flow, reduce heat, and increase charging efficiency.